In The Formal Basis of Modern Architecture the internationally acclaimed US-American architect Peter Eisenman – world famous for his Holocaust Memorial in Berlin (2005) – confronts historicism with theory and the analysis of form, whose distinguishing features he regards as the foundation of architectural composition. The architect illustrates his observations with numerous, extremely precise hand drawings. 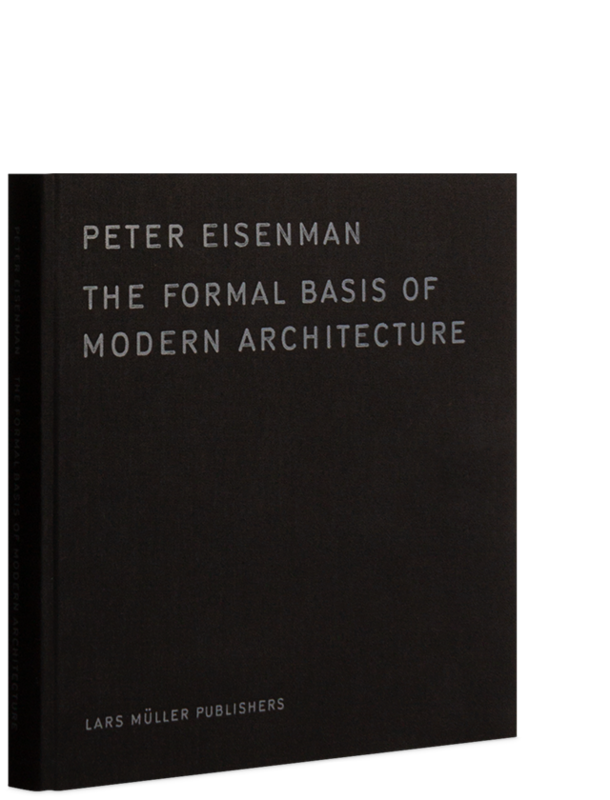 Eisenmann wrote The Formal Basis of Modern Architecture, his dissertation, in 1963 at the University of Cambridge. The dissertation was first published as a facsimile edition by Lars Müller Publishers in 2006. 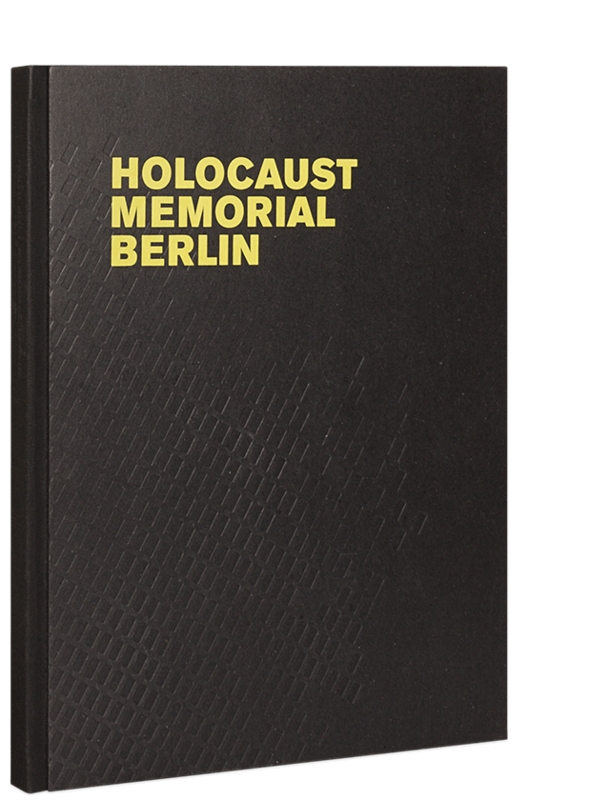 The original content of the publication is now available again – the book is reprinted in a smaller format. “I knew what I wanted to write,” Eisenmann says of the dissertation. “An analytic work that related what I had learned to see, from Palladio to Terragni, from Raphael to Guido Reni, into some theoretical construct that would bear on modern architecture, but from the point of view of a certain autonomy of form.” Hence the title of his research.